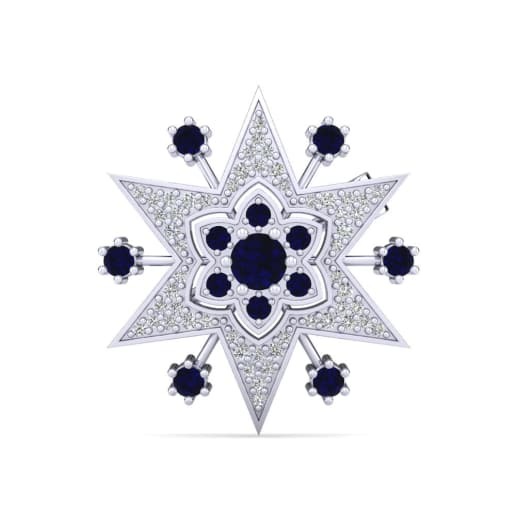 Glamira has created a collection which is appealing for both contemporary and vintage styles, by utilizing the color and beauty of sapphire. 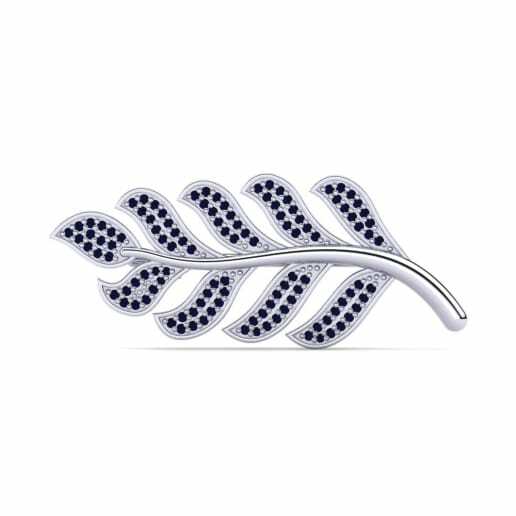 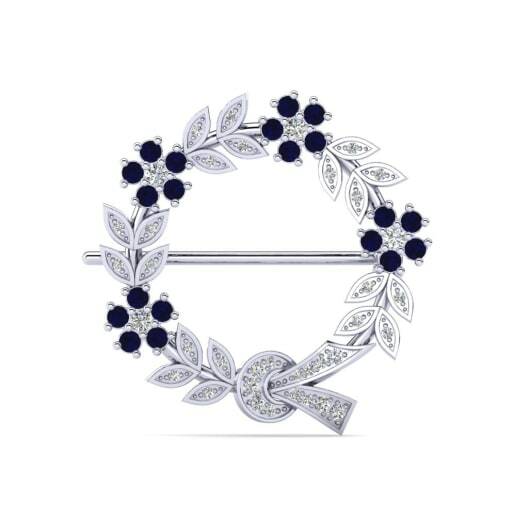 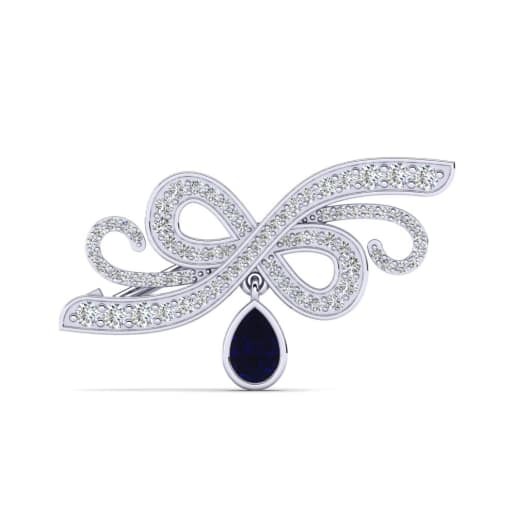 You can personify elegance and style by having a sapphire brooch from Glamira. 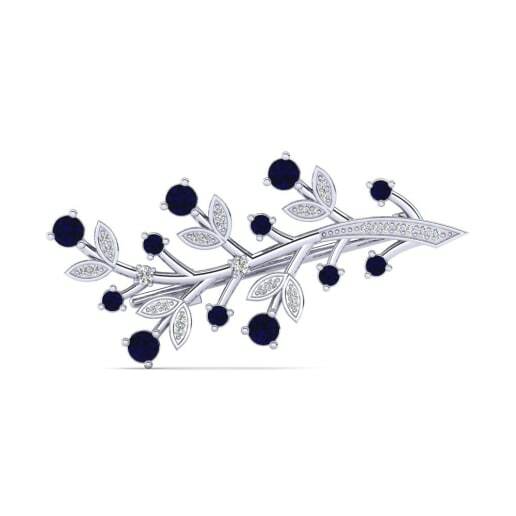 Choose between one-of-a-kind pieces and affordable price tags, or why not get creative and customize according to your own taste? 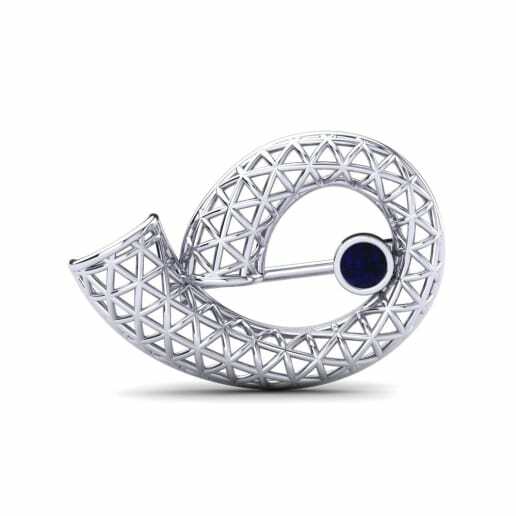 Sapphire looks great as small or large pieces, so visit Glamira’s online store and secure a slice of luxury today!